Home Unlabelled 8 New fastjet Pilots Pass their Professional Pilots Training. 8 New fastjet Pilots Pass their Professional Pilots Training. 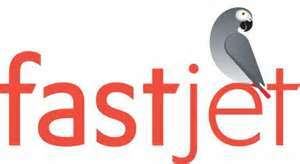 Fastjet has today announced that 8 new pilots have successfully passed their pilot training programmes. This comes as part of the company's ongoing focus on recruitment and development. 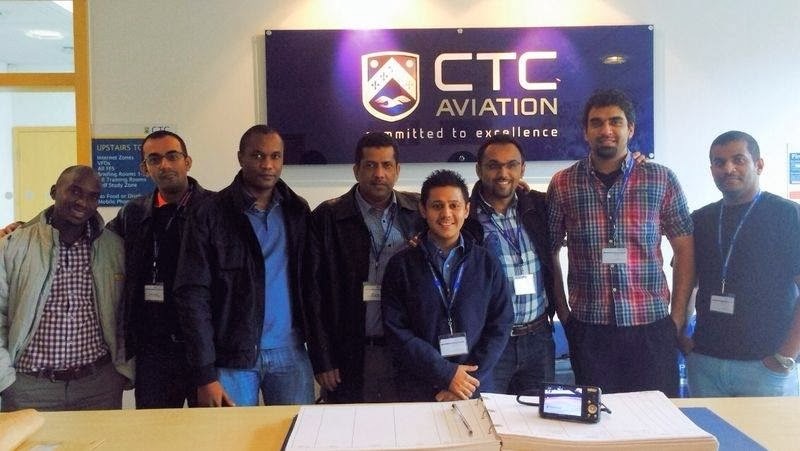 8 New Fastjet pilots who passed their Professional Pilots Training. Photo by Fastjet. Fastjet published on their blog that, each of the pilots had to complete and achieve a Tanzanian Professional Pilots Licence and they also received A319 ratings, meaning that they are now able to fly the fastjet's A319 fleet. A significant part of the training included attending A319 technical ground school. Once the trainees passed this element of the programme, they then went onto complete their aircraft simulator training. From beginning to end, the training takes 4 months to complete. Seven of the pilots who completed the training are Tanzanian and one was Kenyan. According to aviationtz records, 6 of the names on the list above are ex- Precisionair pilots. Fastjet says they are entirely dedicated to a long term investment in pilot training. Waswahili wachache ndio wanaowekeza kusomesha watoto wao urubani, masomo ni gharama sana na wenye fedha ndio wanaosoma hiyo fani, au uwe na bahati upate ufadhili.